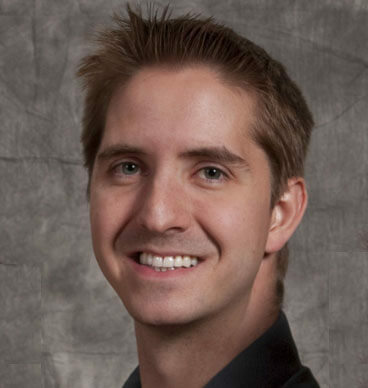 Mr. Miyagi is more than just a karate instructor – he is an inventory management genius! I’ve compiled 10 of his quotes from the 1984 film The Karate Kid and translated them to show how they relate to your business. Join me as we learn the top 10 inventory management tips Mr. Miyagi wants every small and large business to know! Miyagi: Man who catch fly with chopstick accomplish anything. 1. Translation: Companies that manage their inventory well can accomplish great things. Good inventory management might seem like a pipe dream, but if you can achieve it then other aspects of your business will fall into place. It leads to better customer service, lower expenses and more manufacturing efficiency. Inventory management software is absolutely essential to make your dreams of success a reality. Daniel: Yeah, but you knew karate. Miyagi: Someone always know more. 2. Translation: There are better ways to manage your inventory. Companies that have always done their inventory management by hand may not realize there’s a better way. Even if you can do inventory management well by hand, you have a disadvantage against competitors that do use it. Also, as you grow, you’ll discover that your inventory management system gets more complex and so it takes more time to do inventory management by hand. 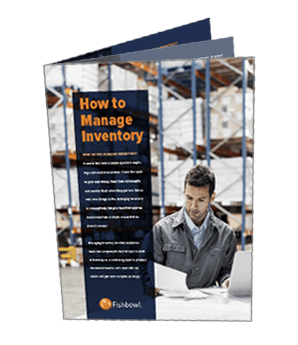 You’re better off using inventory software like Fishbowl Inventory. Fishbowl can grow with your company and offer more features as you need them. Miyagi: Hai, can see. No such thing as bad student, only bad teacher. Teacher say, student do. 3. Translation: To successfully use inventory management software, you must first learn how to use it. If you don’t receive proper training, inventory management software can seem too hard to use. Luckily, Fishbowl is a good teacher. We offer plenty of online resources and in-person training opportunities for users. Be sure to watch Fishbowl’s training videos to help answer your questions. We’re working on updating our videos to reflect the changes in Fishbowl 2011. Miyagi: Walk on road, hm? Walk left side, safe. Walk right side, safe. Walk middle, sooner or later [makes squish gesture] get squished just like grape. Here, karate same thing. Either you karate do “yes” or karate do “no.” You karate do “guess so,” [makes squish gesture] just like grape. Understand? 4. Translation: It’s impossible to have good inventory management without putting forth effort. With inventory management software, it’s all or nothing. Either it will be very helpful to your business or it won’t help much at all. It all depends on what you do. As long as you do your best to learn the software and keep it up to date with new orders and goods sold, you should be successful. Commit yourself to managing your inventory better day by day, even if it means being Miyagi’s servant for a week. 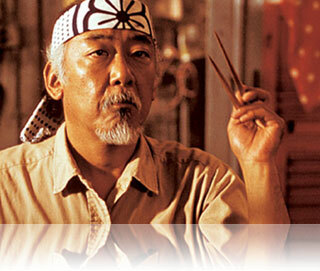 Miyagi: In Okinawa, all Miyagi know two things: fish and karate. 5. Translation: Inventory management helps you organize your supplies, but you need something else to protect them from thieves. Mr. Miyagi is on to something here. In this case, fish represent the inventory your business orders and receives to meet customer demand. Karate represents the effort your business needs to make to protect your inventory. As I discussed earlier, you need more than inventory management software to stop theft. It’s not enough to get the right products to sell. You’ve got to you use your wits to keep thieves from stealing your valuable products. This blog post is getting too long, so I’ll end here and post the second half of Mr. Miyagi’s top 10 inventory management tips in a few days. You don’t want to miss it. Come back to the Fishbowl Inventory Blog soon! The photo of Mr. Miyagi is the copyright of Columbia Pictures, and is used here in accordance with fair-use copyright laws. Thank you, Shannon! The ’80s were so great for wise people giving advice, like Yoda, Mr. Miyagi and Doc Brown. This was a really fun blog post to write. Thanks for tweeting about it, too.